It’s safe to say another name for YBNL is Rappers House Of Commotion. The Label is nothing but a full house of Lyrical tycoons overtime. Rapper goes Rapper comes, that has been the clandestine motto of the label, only real can decipher that. 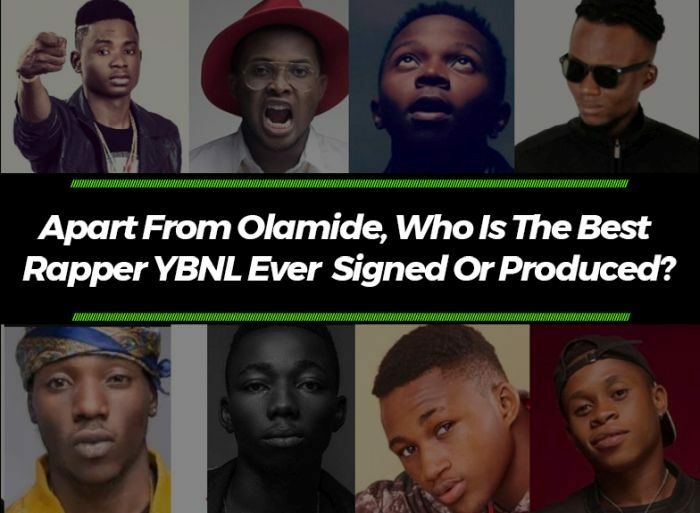 Overtime, YBNL has been linked to signing of some highly talented rappers in the musical scene, an epitome of rap talent at its peak to be precise. Starting from Lil Kesh, the Lyrically crooner, that hit the atmosphere with alot of buzz and hype from all musical aficionados around the nation. His hit single “Shoki” was still one of a kind as long as Nigerian music history is concerned. 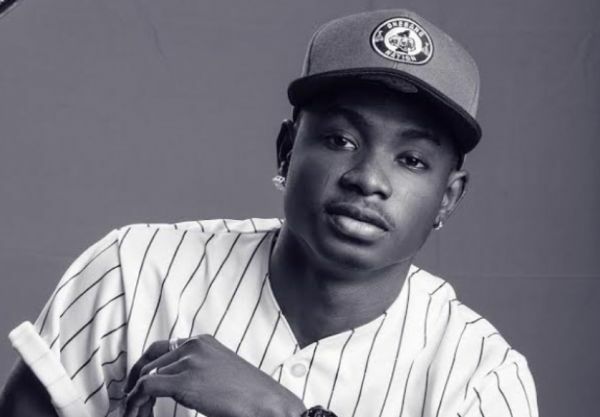 Lil Kesh is a full option act and it cannot be denied that he’s one of the Label best signing so far. Followed by another punchline beast, Chinko Ekun, the effect of Chinko Ekun struck on the Nigerian musical realm cannot be overemphasized, is Chinese mimicking rap style is one of a kind, and it makes him more than an everyday rapper. He broke the record Vector earlier sets down as the longest freestyle section ever at a go, where he sets down another on with over 1 hour, 30 minutes of free-styling non stop. 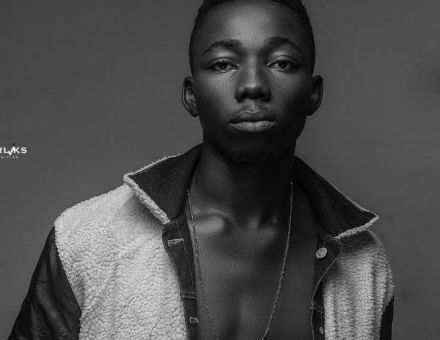 Xino was signed alongside with Chinko Ekun and they were both unveiled on the same day, but seems the ill fated rapper didn’t get all together with the label boss. 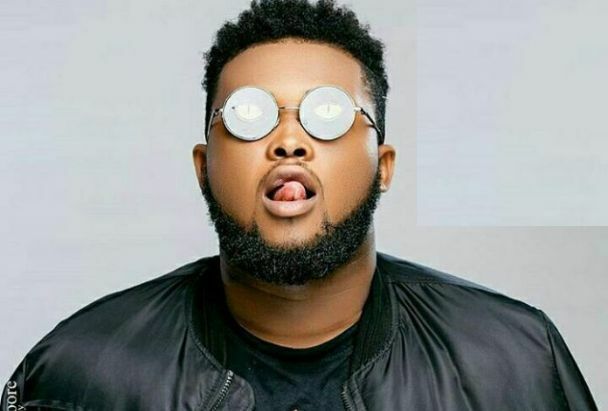 Xino is a very talented rapper but and after his YBNL unveiling, he dropped two hot singles under the label tittled “TTYL” and “Nakam“. Even though we didn’t get enough of him under the label, that doesn’t rip him off the talent he has in him, so don’t attack me for including him in the options. 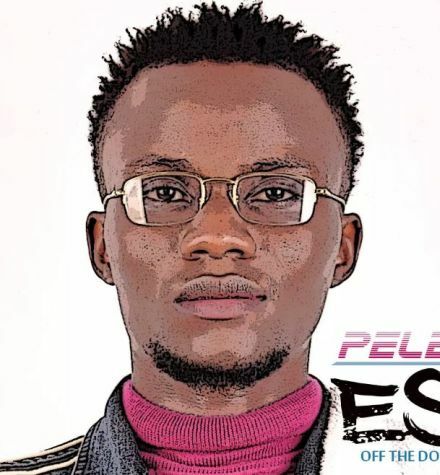 Who among you know this rapper with the name “PelePele‘? 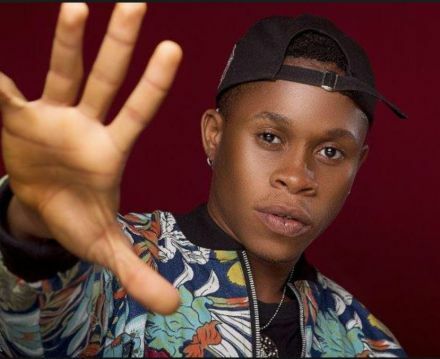 He featured in Olamide‘s album tagged “Baddest Guy Ever Liveth” on the track “Skamma” you can check it out HERE and then judge the rapper prowess yourself. He actually fell out of the Label too due to some confidential issue amidst him and the baddest guy ever liveth, Olamide. 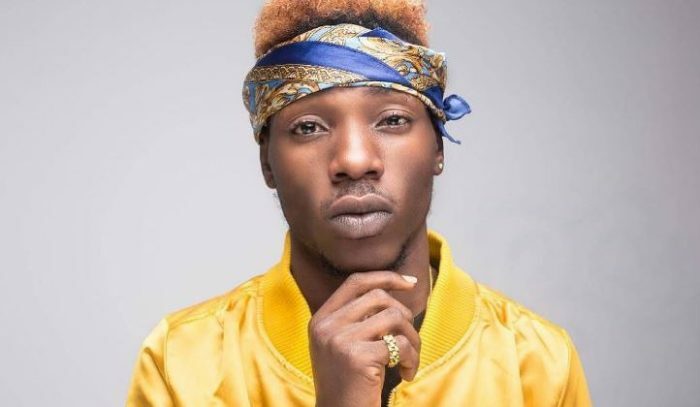 In 2017, YBNL unveiled to a monstrous rap beast from the scuffle with the name “Davolee” and he gave us a jam we can always reckon with tagged “Festival Bar“. Even before the dropping of the story time inclined rap single, we’ve had enough from the snippet of it the label boss, Olamide made us to hear from his social media pages. Davolee came out on an Interview with the NL TV that he has no contract with the label, after alot of controversies was surrounding his latest single “Way“. But guess deal or no deal the Davolee and YBNL family thingy still continues as he featured on the newly released track by the label tittled “Juju, Guns and Roses“. We’ve had alot of Davolee and we can sure fathom his worth when it’s come to rapping prowess. 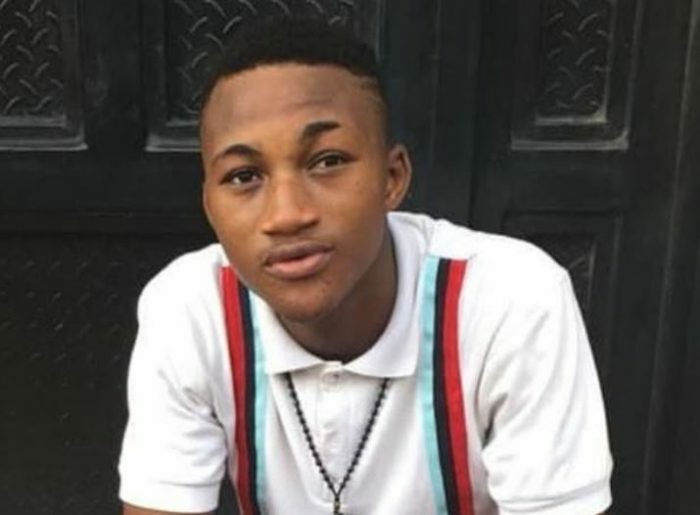 Limerick, the Edo rapper surfaced to be scene after the unveiling ofYBNL with a viral single named “Pesin“. Pesin was a pure rap single and it enigmatically electrical, forgive my Grammatical jargons, just need to used that combination to express my own way of saying Lit! We heard Limerick Ruff Play and also his line in the YBNLcypher,you’ve sure scrutinized him and you know where he fall into. 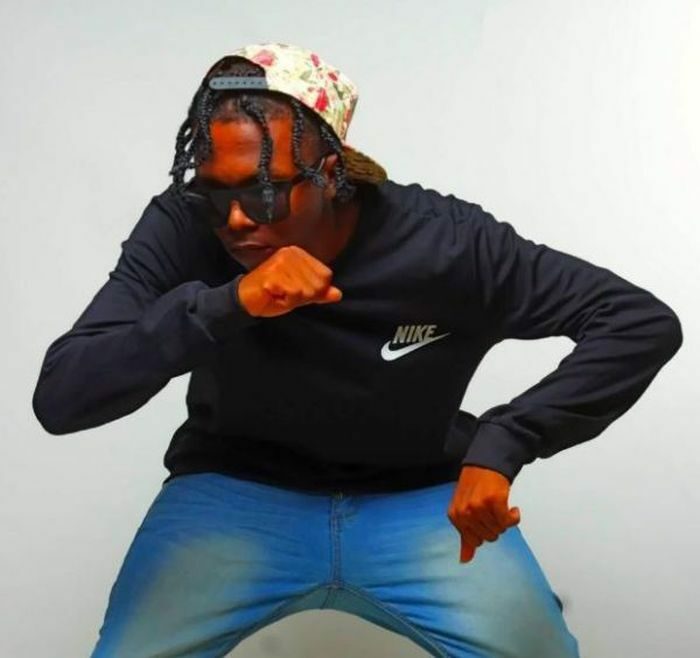 The Instagram sensational rapper, Picazo that was recently signed to the label has alot to prove to the masses as all eyes are on the young folk as it stand. The hype he received upon his signing was one of a kind, and for the fact that he was already a viral rapper before getting signed gave him an edge of attracting a high number of followers to his social media pages in a little time frame. Alot of Picazo‘s freestyles on his Instagram page can sure give you an insight on what the rapper can sure give to us in the industry and we can easily quantify his talent and which place he can fall in amidst other YBNL old or existing rappers. You can checkout his debut single “Macaroni” HERE. Yomi Blaze also got signed to YBNL few hours after Olamide unveils Picazo to us. Perhaps, Olamide gets to feel Yomi Blaze vibes too and sense alot of talent in him too. His line on the Juju, Guns and Roses sure seal his place on alot of music lovers heart and we can’t to get enough of him too. But can he battle with the Picazo for the mantle in YBNL yet, this one is a topic for another day, make we no deviate yet! Now, you have it all, The list of rappers signed to the label since inception until now. Good day! 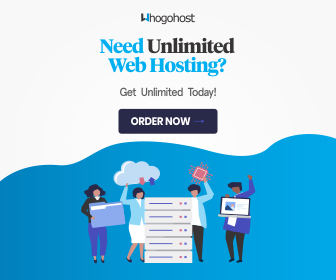 There is an interesting offer for you. 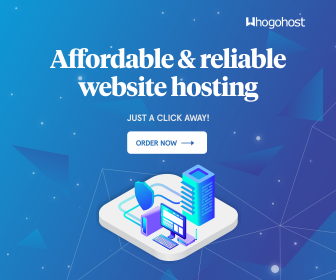 I want to offer the possibility of sending your commercial offers or messages through feedback forms. 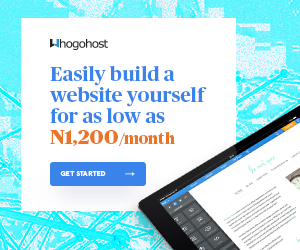 The advantage of this method is that the messages sent through the feedback forms are included in the white list. This method increases the chance that your message will be read. Mailing is made in the same way as you received this message.